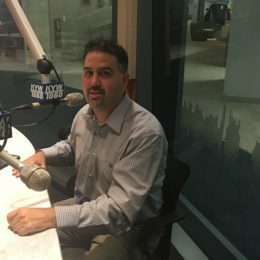 Union captain Alejandro Bedoya is the guest this week. Greg and Mike talk Philly Unity Cup, the Union travelling to Minnesota, and USMNT. 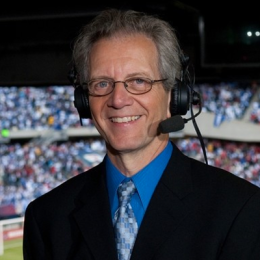 Greg and Mike talk with Union play by play man JP Dellacamera. 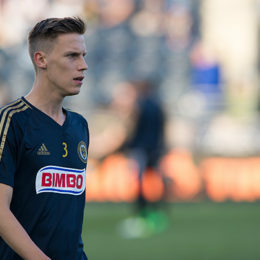 Mike and Greg recap the win against Dallas, preview the match against Montreal, and talk with Union defender Jack Elliott. New podcast previewing the Union’s match in Montreal as well as the USMNT’s Gold Cup match in Philadelphia. 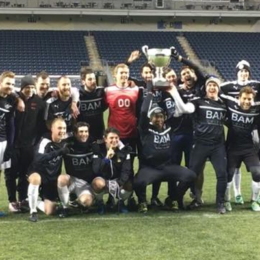 Philadelphia’s Casa Soccer League has become one of the nation’s largest amateur adult leagues in America since it was started a decade ago. Greg and Mike talk with Tim Hampson, the current league president. 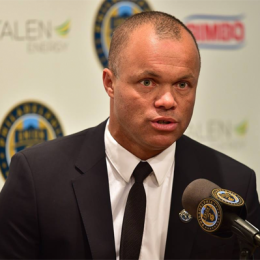 Our last two podcasts: This week featuring Matthew De George and last week’s featuring Earnie Stewart. 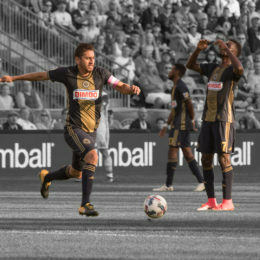 Greg and Mike talk to Haris Medunjanin, about the Union’s winning streak, and preview the match against RSL.